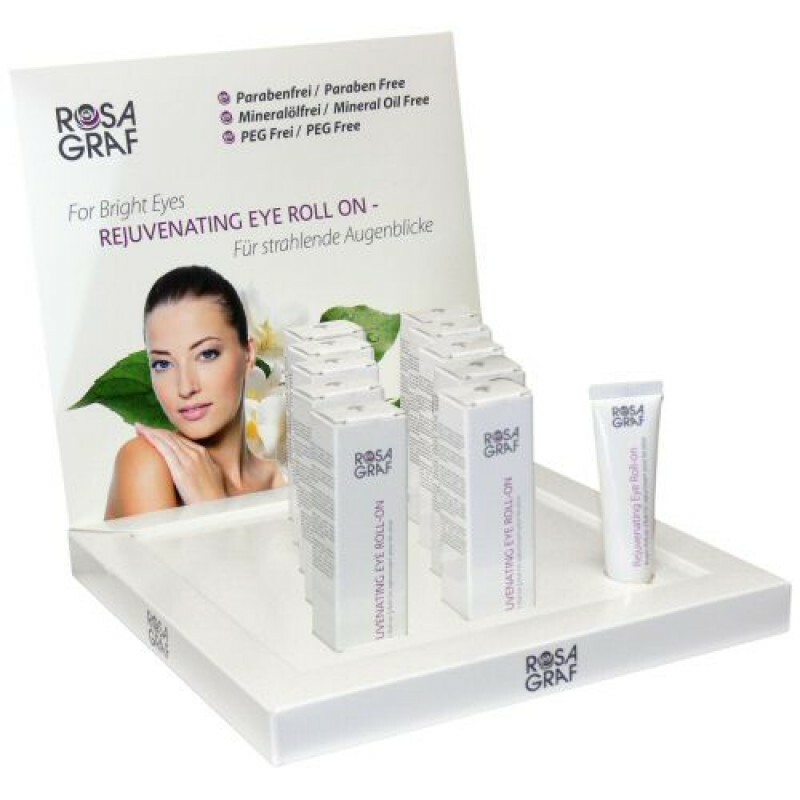 Showcase holds 10 boxes of the Rosa Graf Rejuvenating Eye Roll-On (RV388) as well as space for a tester for clients wishing to try the product before buying. 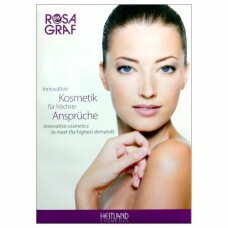 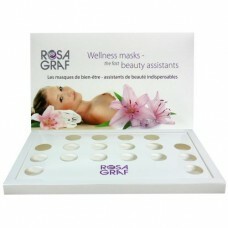 **This countertop display does not include the Rosa Graf Rejuvenating Eye Roll-On (RV388) product. 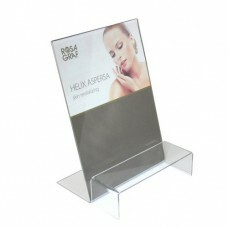 NOTE: The display is free with a purchase of 11 roll-ons.